I ran into an interesting problem today when installing the newly released Fedora 18. It was quite annoying, so I wanted to document it here. Using the hostname subdomain.domain.com command. Changing the System Settings > Details > Device name field. I was able to get the host name set, but instead of subdomain.domain.com, the host name was displayed as subdomain-domain-com. No matter what I did, I couldn’t get the correct host name. 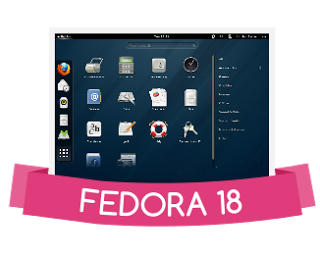 It turns out, there’s a new place to configure your host name in Fedora 18. Just edit the /etc/hostname file, add your host name, and restart your computer. Simple as that.